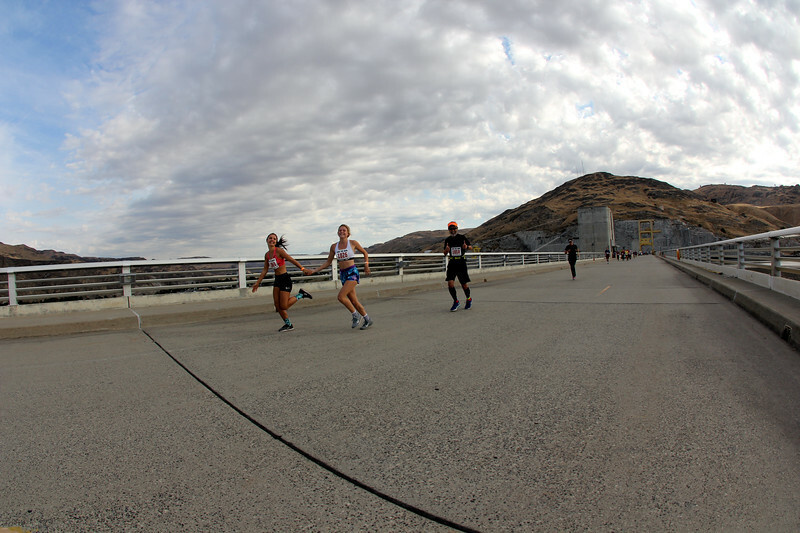 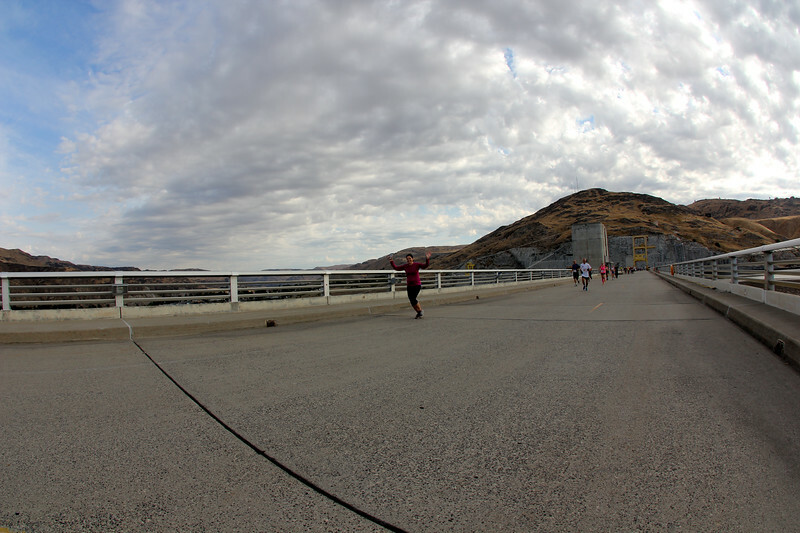 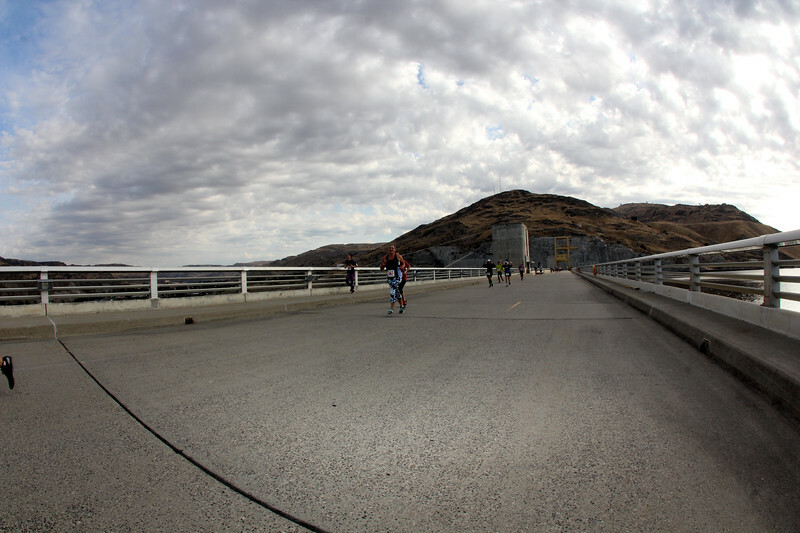 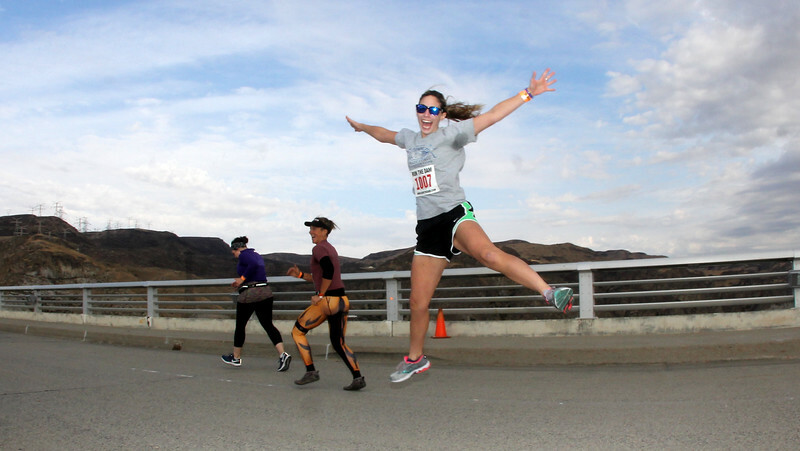 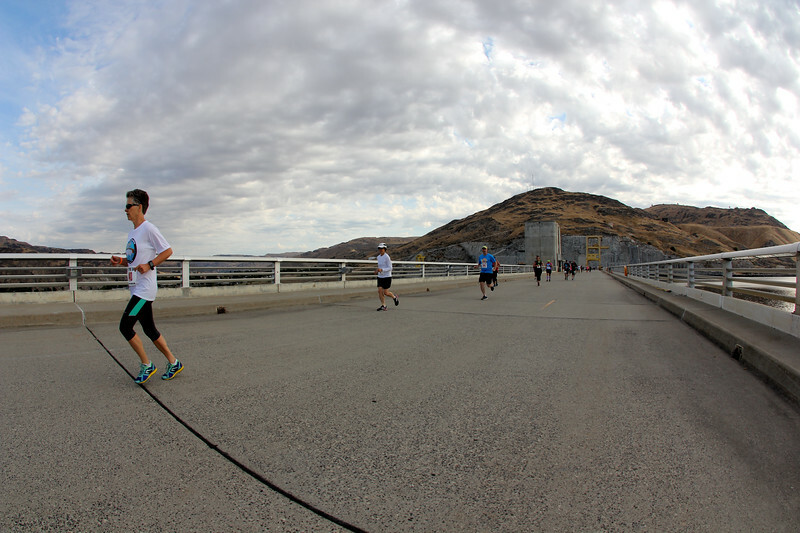 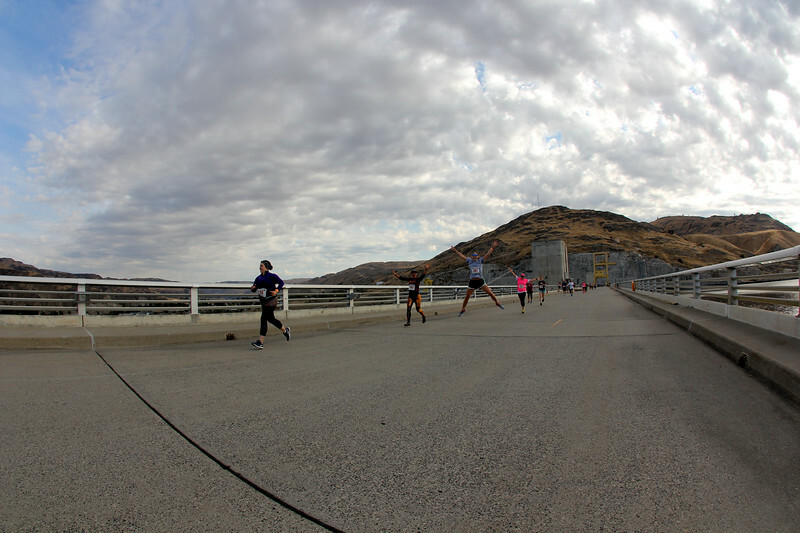 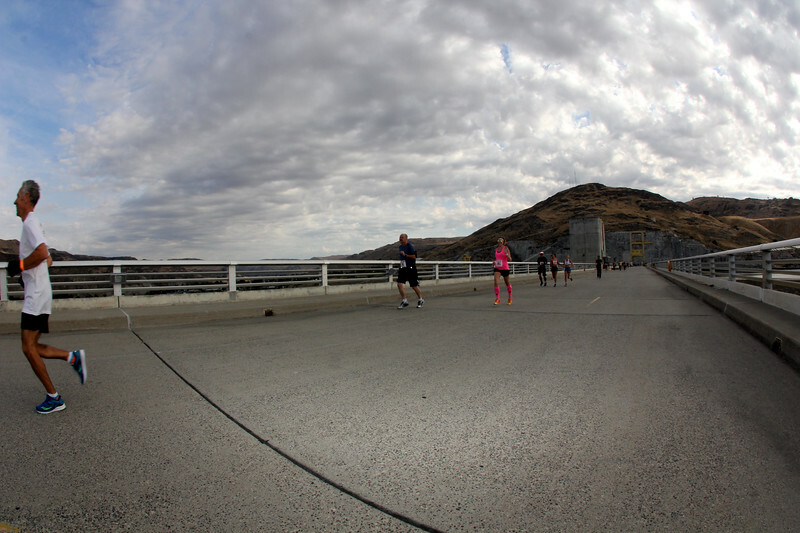 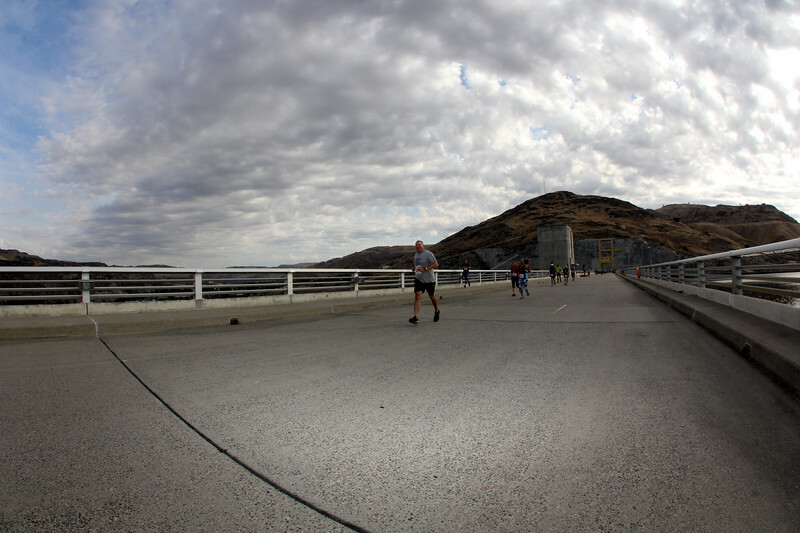 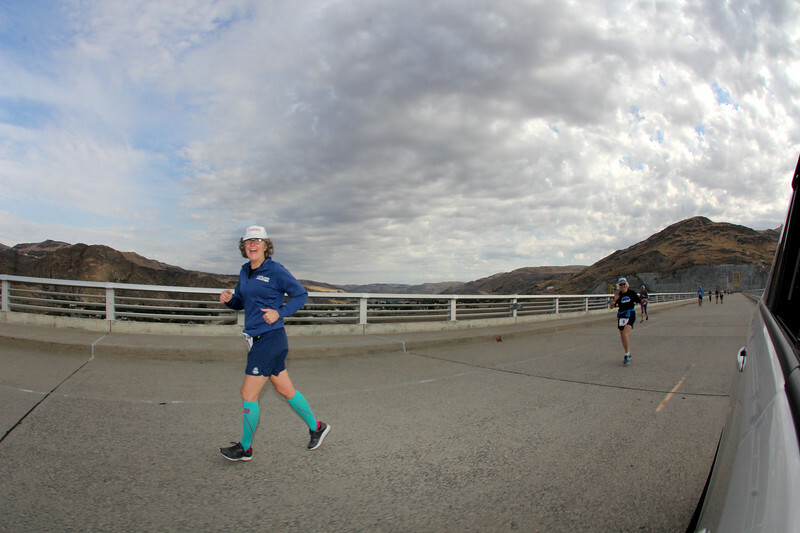 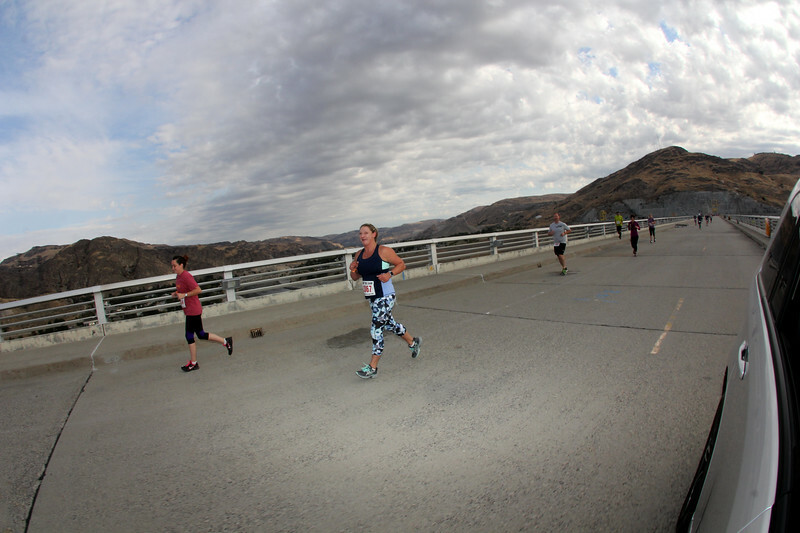 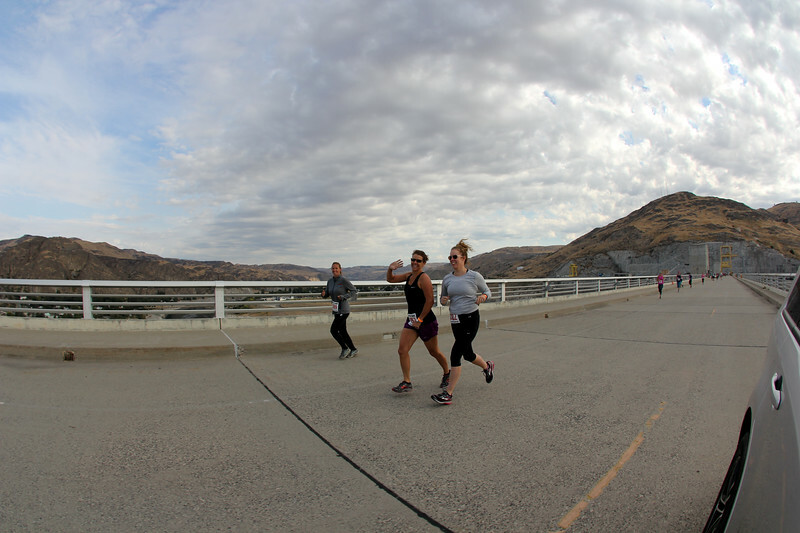 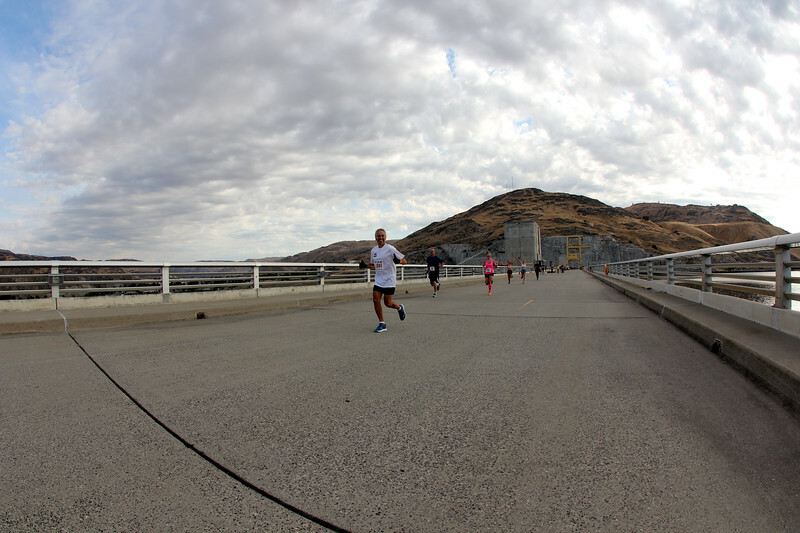 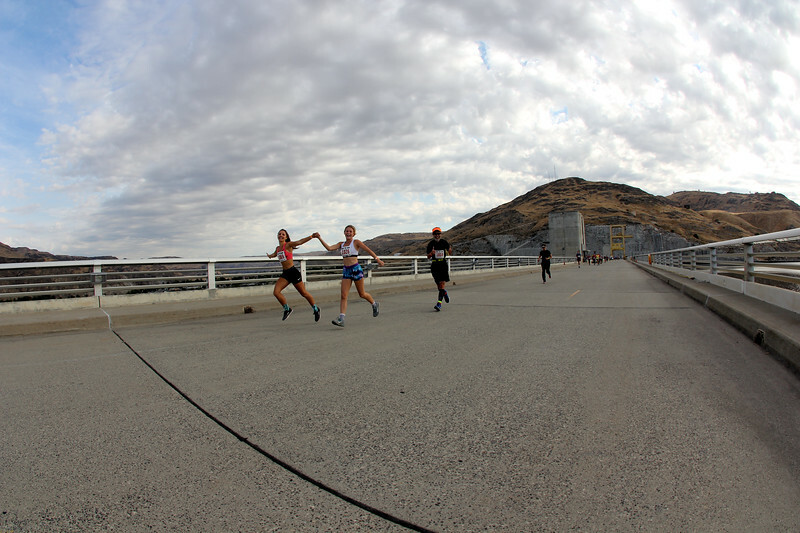 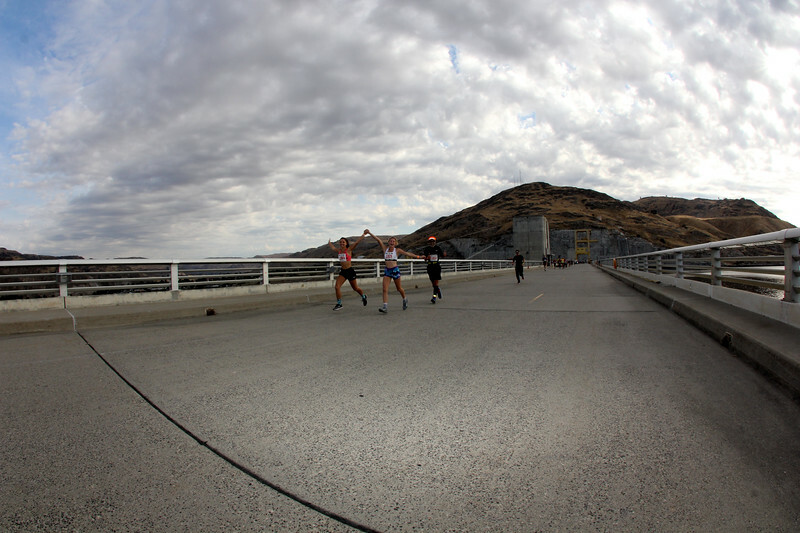 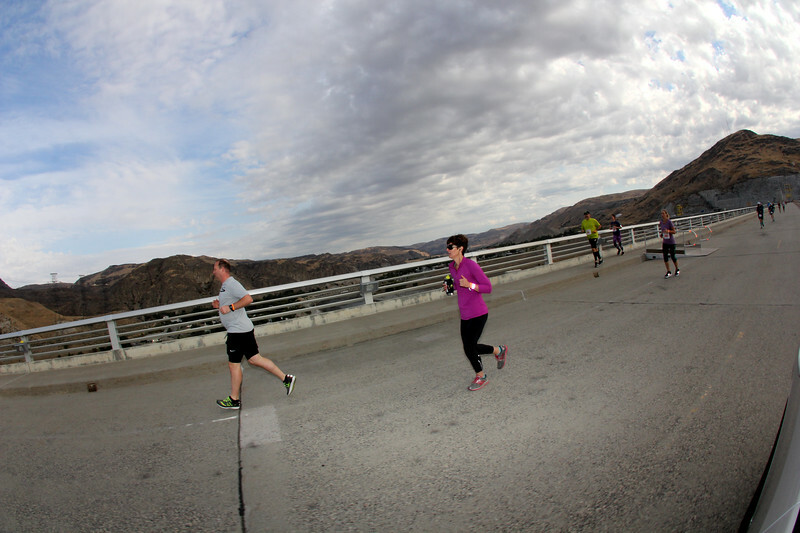 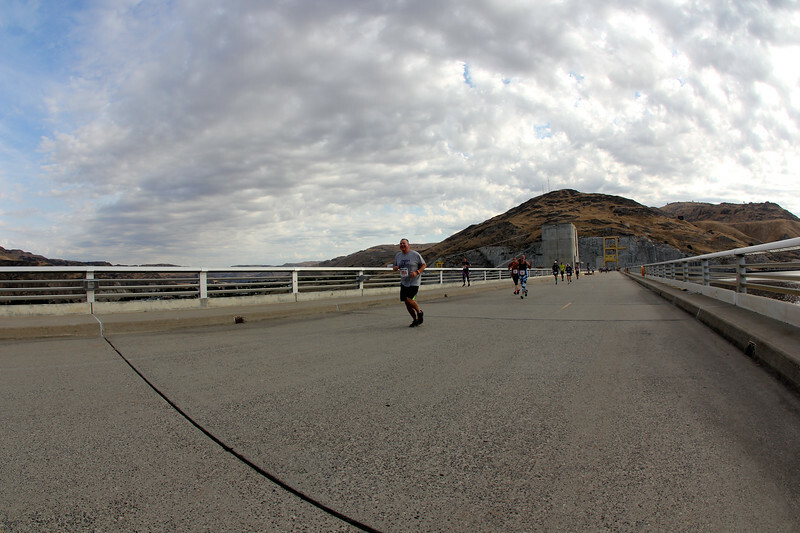 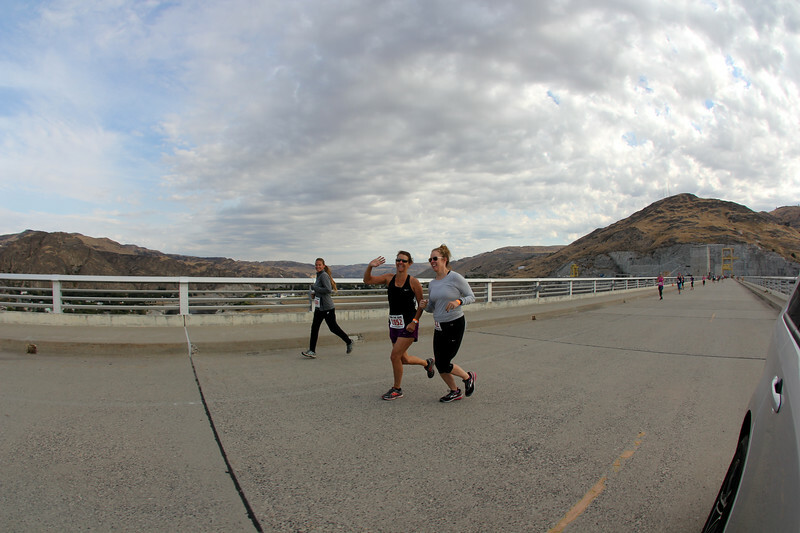 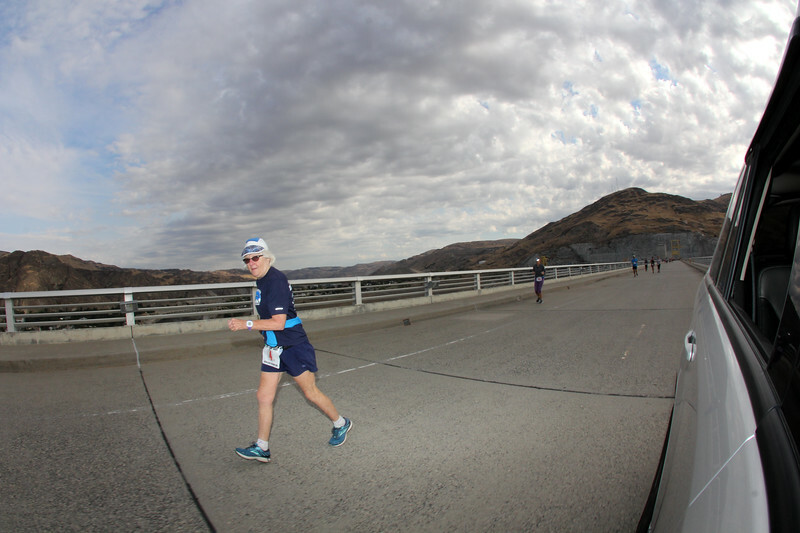 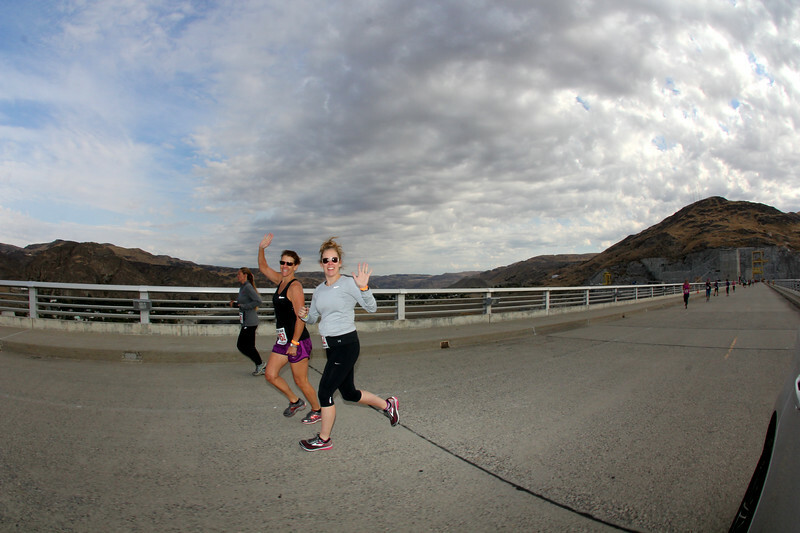 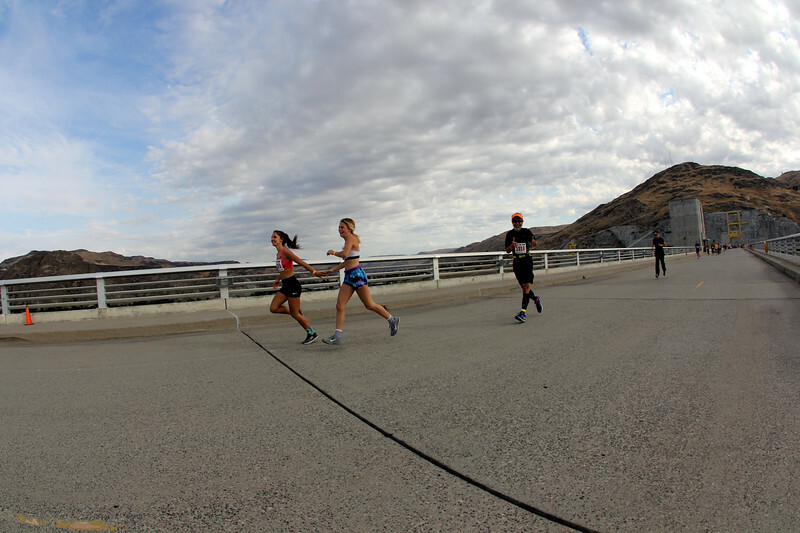 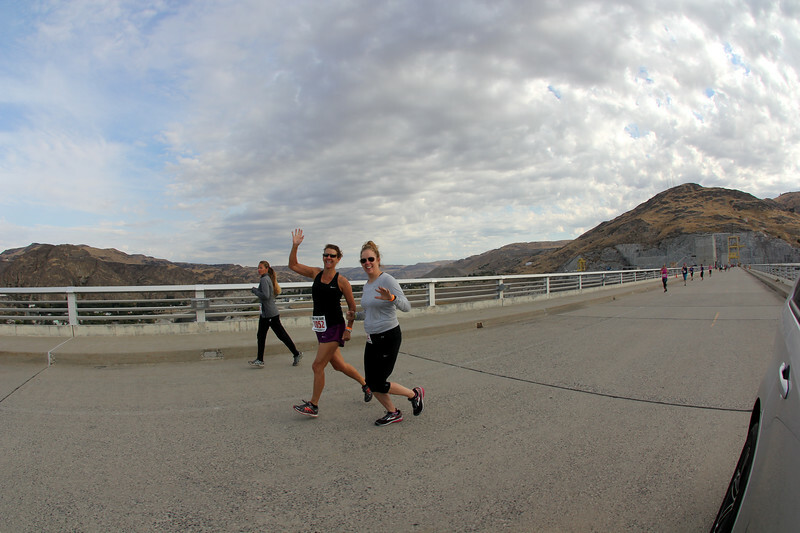 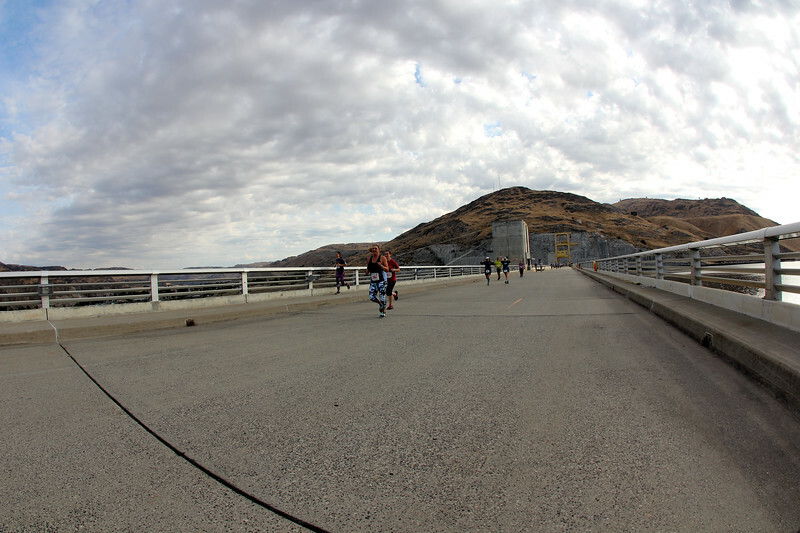 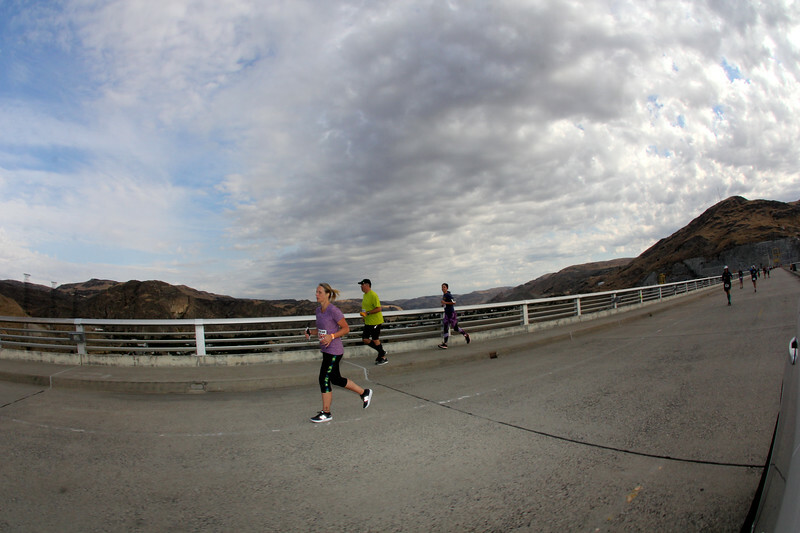 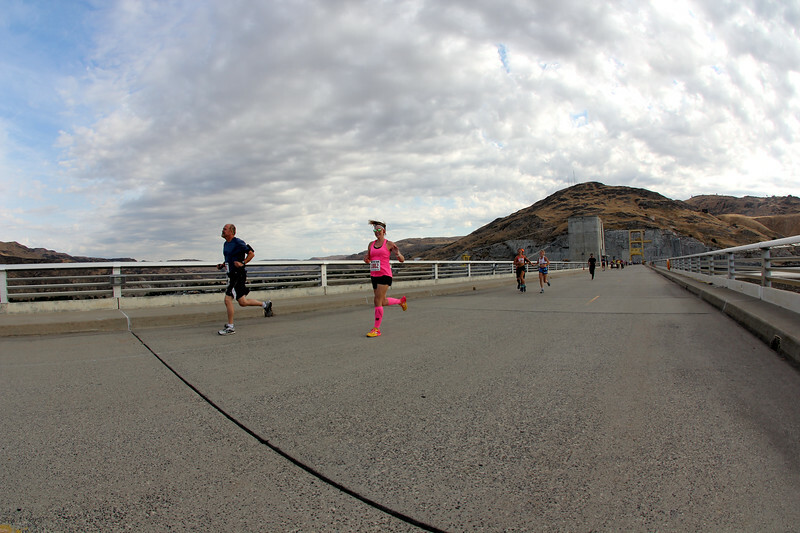 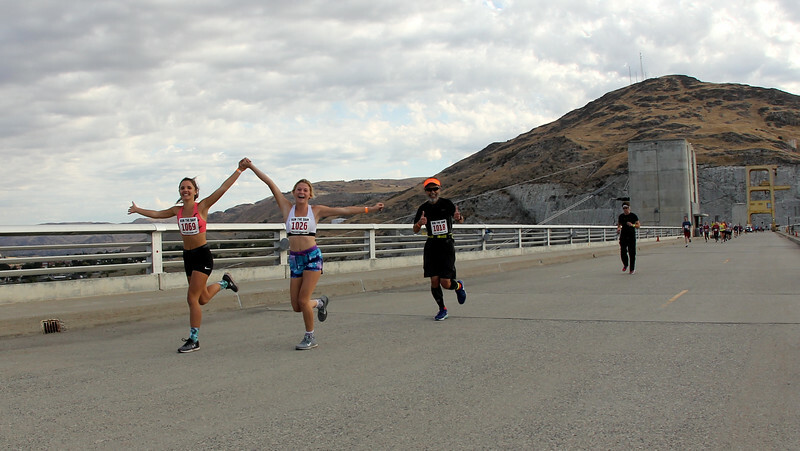 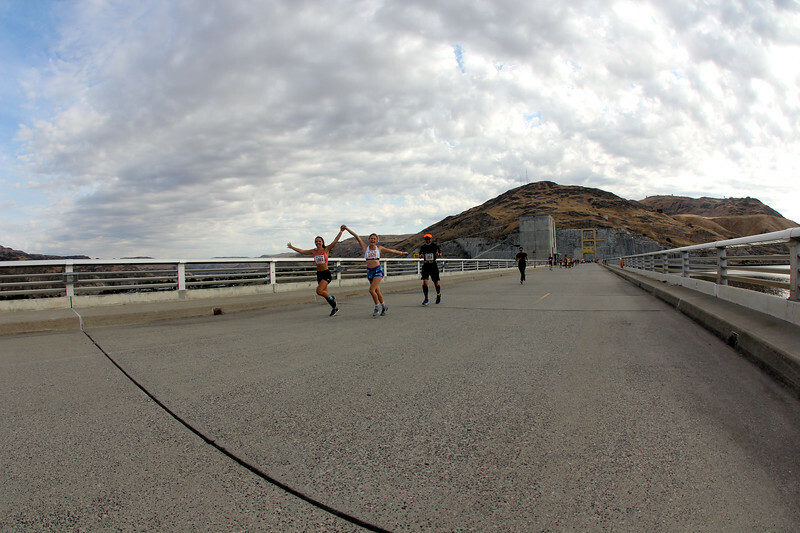 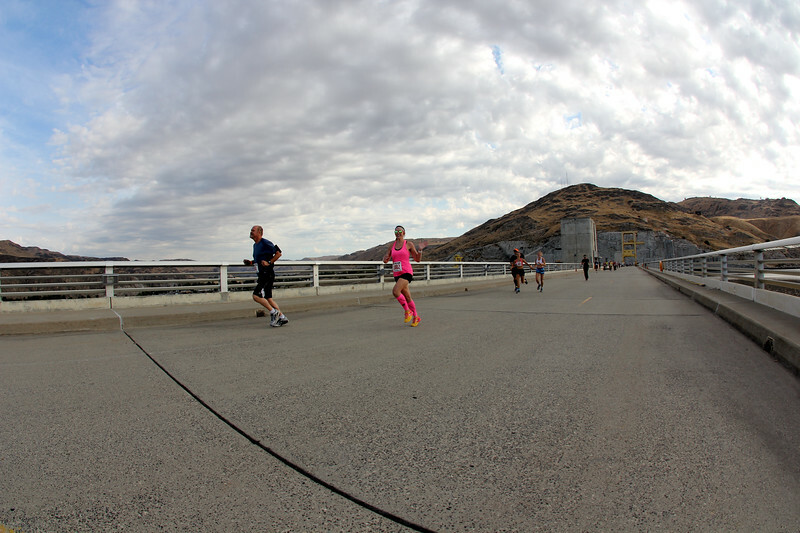 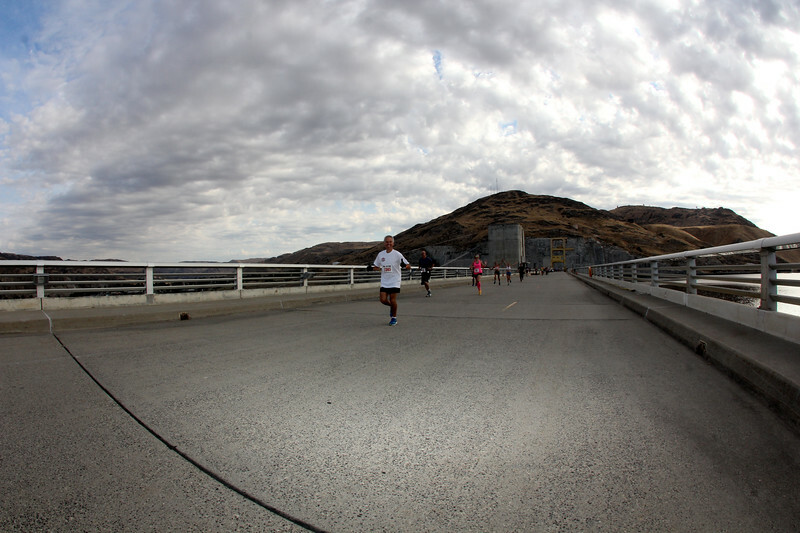 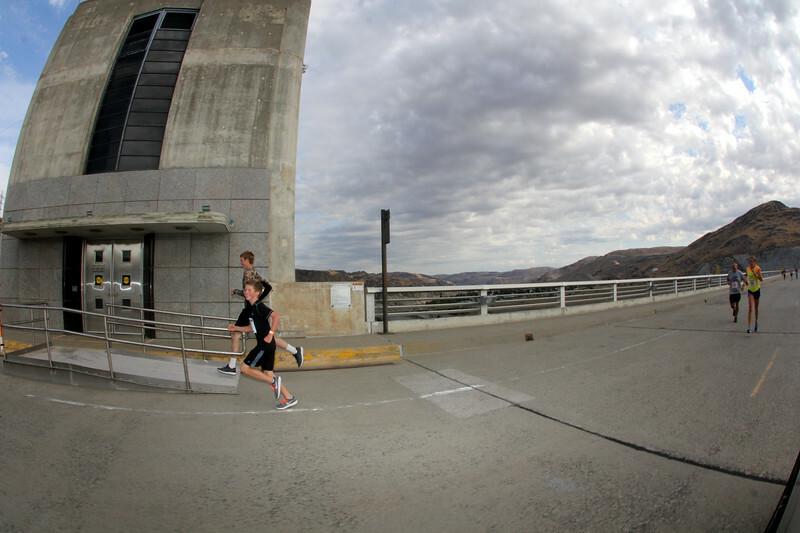 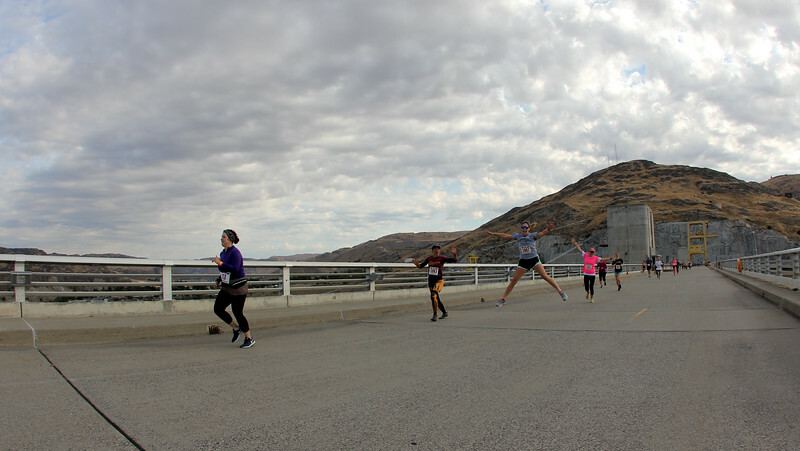 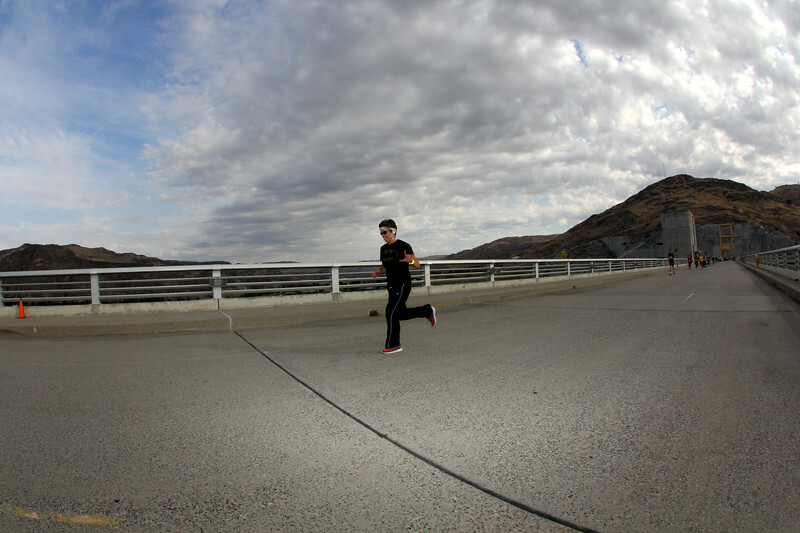 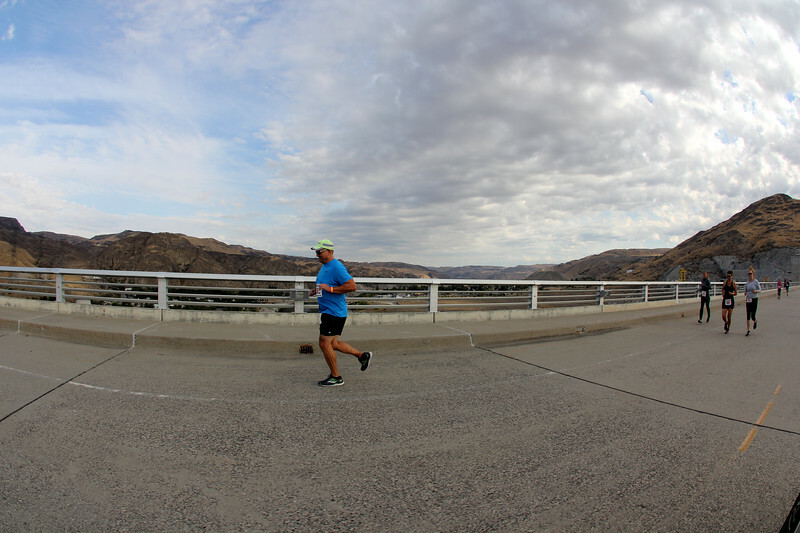 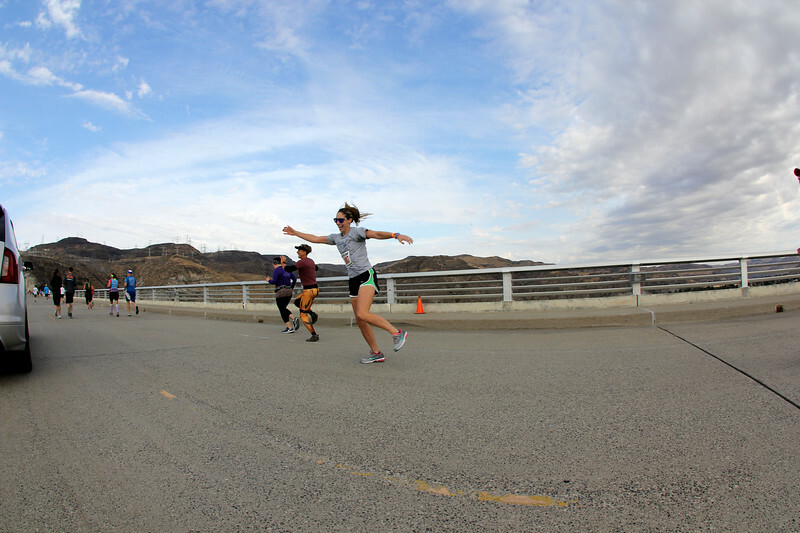 Images from the 2018 Run The Dam Running Road Race . 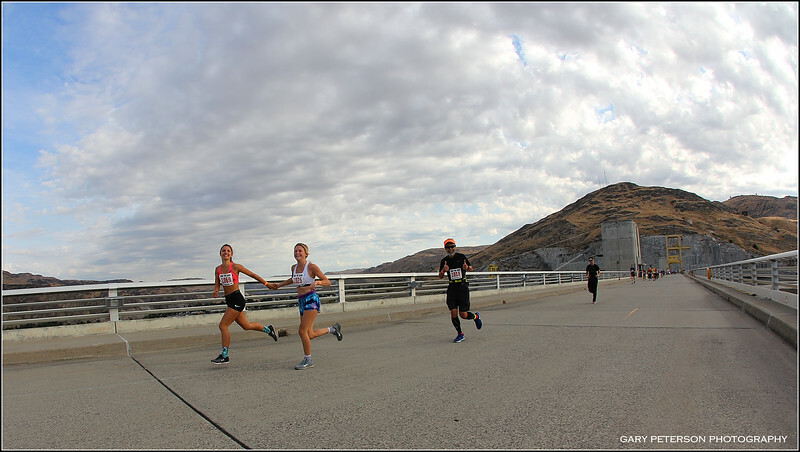 These images are free to download by participants for personal use. 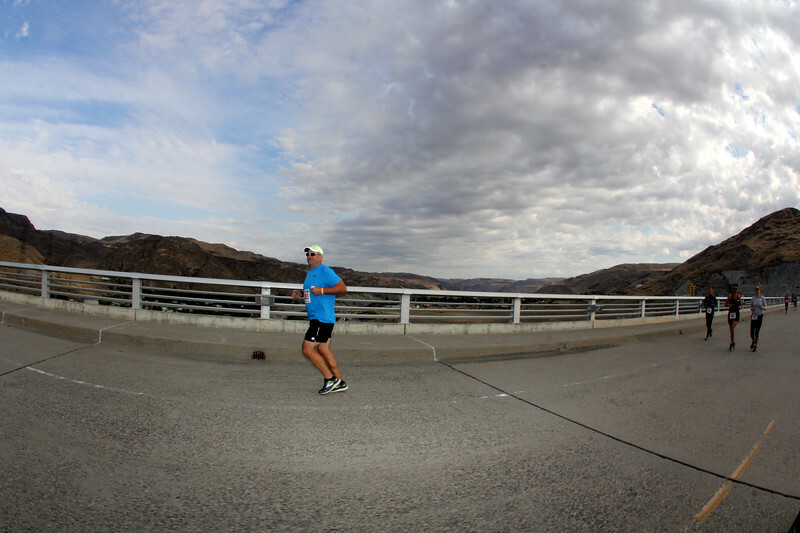 No commercial use is permitted without consent and agreement of Copyright Holder, Gary Peterson. 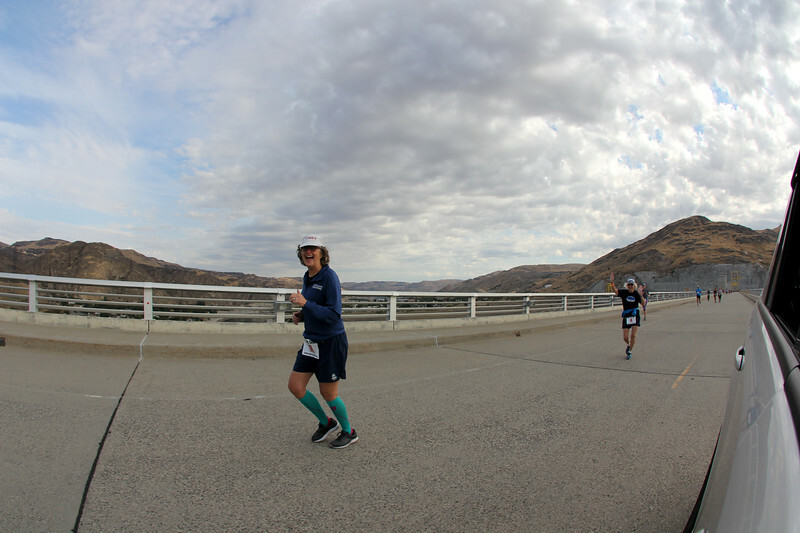 If you wish a print of one fo the images, click on the image, add it to your cart and a myriad of printing and gift options will be available.